Cholo deadpool cosplay. 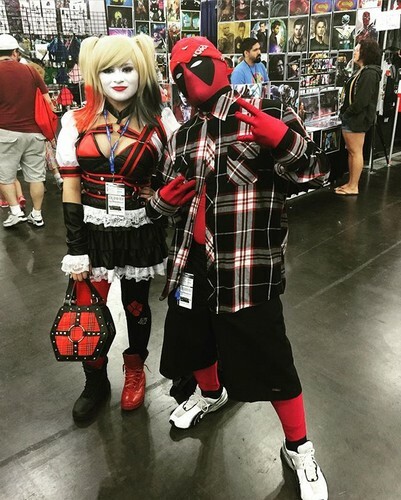 check out this cool cholo deadpool cosplayer. HD Wallpaper and background images in the Harley Quinn club tagged: photo harley quinn villian deadpool cosplay. This Harley Quinn photo might contain capispalla, overclothes, capospalla, indumento esterno overgarment, mantello, and indumento esterno.